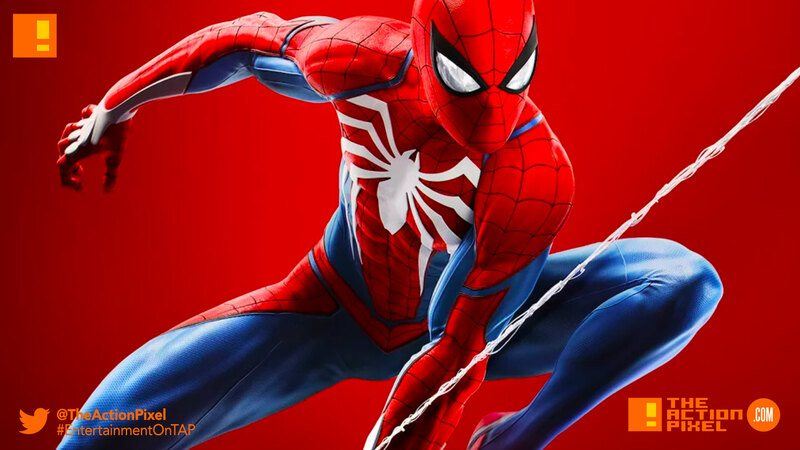 Insomniac Games and Marvel have taken to the interweb to finally announce the release date of the coming Spider-Man PS4 game. The Spider-Man PS4 game will be available come Friday, September 7, 2018. The game currently is now available for pre-order. Marvel will be supporting the game post-launch with three new chapters featuring new missions, characters, Spider-Man suits and villains. Meanwhile, if you pre-order the Digital Deluxe Edition, you’ll also receive by mail this limited edition collectable FiGPiN featuring Spider-Man in the iconic pose from the box cover art.